Looking for an amazing experience for your school? Look no further! Your class can change the story of a family in need while building lifelong relationships in just 1 week. 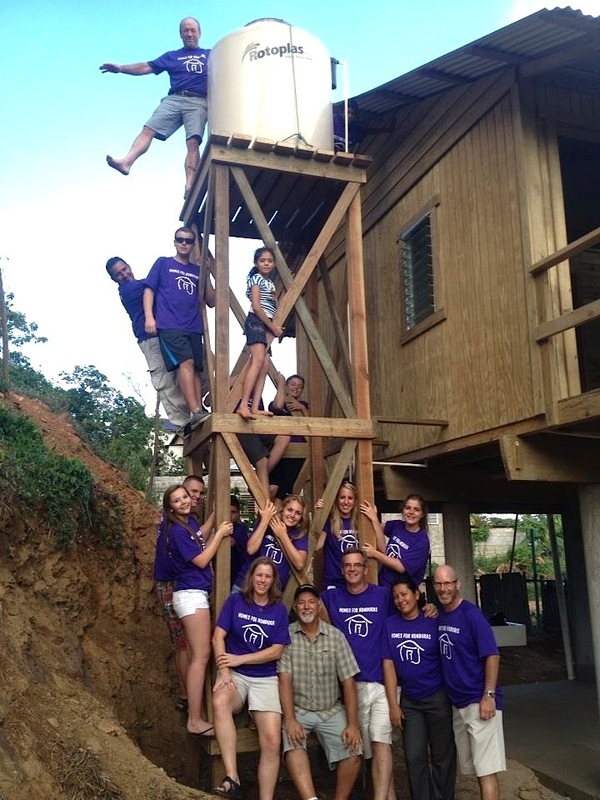 Dwellings has hosted numerous school mission trips over the past decade, building homes for families in Latin America. Whether you're looking for a graduation trip, spring break experience, sports team building outreach or a senior project, Dwellings can provide a safe and fun opportunity for you. We'll take care of food, transportation and housing, as well as provide an experienced build coordinator to oversee your build. You don't have to be an experienced contractor. Anyone can do this! Check out the links below and send us an email to find out how your school can build homes and change lives.